can I decide another day? : Happy Birthday to me! I have no idea when my bloggy birthday is. Google will tell me?? HAPPY BIRTHDAY #CIDAD!!!! You're all growns up! Happy Blogiversary! Love reading your posts. Thanks! 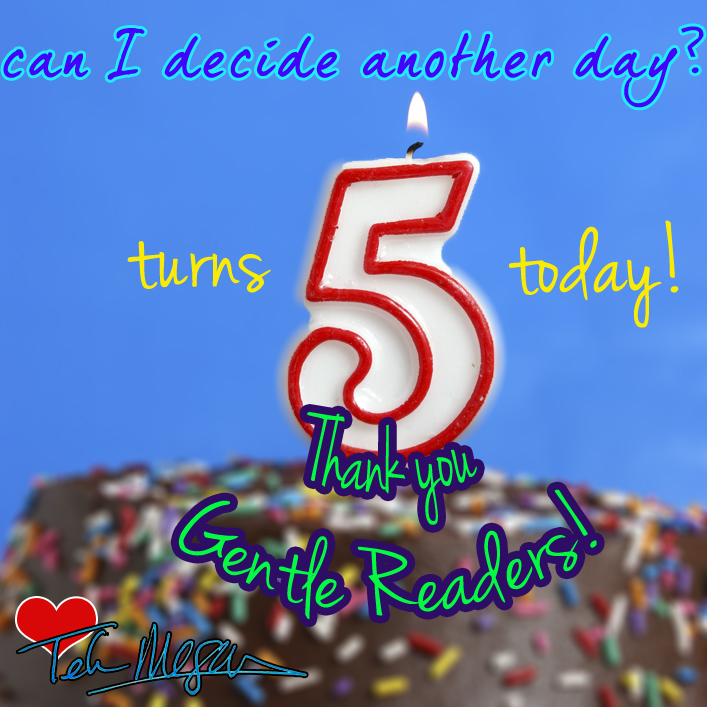 So glad you're part of the Gentle Reader club!